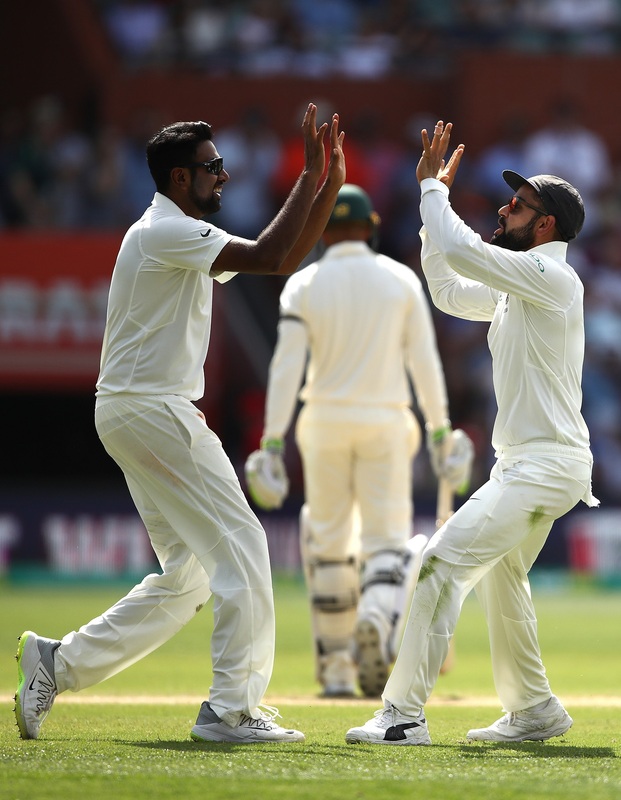 India will be looking to take an unassailable lead and retain the Border-Gavaskar series when they take on Australia in the second Test in Perth. The visitors beat the hosts by 31 runs to go one nil up in the four-match series. It was a thrilling contest that kept the fans on the edge of their seats. The game looked all but over when Australia lost their skipper Tim Paine and found themselves 7 down for 187 while chasing 322. At that stage, not many would have predicted a fightback from the hosts. However, the game was not over yet as the Australian tail frustrated India for a while. But India eventually managed to see it off and win the game by 31 runs. Well, the momentum and form is now with India and they would definitely be looking to take an unassailable lead in the series by winning the upcoming game. But just a day ahead of the game, India have suffered two big blows. Rohit Sharma and Ravichandran Ashwin have been ruled out of the upcoming second Test. While Rohit jarred his back while fielding in the first Test, the offspinner is struggling with an abdominal strain on his left side. Prithvi Shaw, who is recovering from an ankle injury, is also not in the team.Rohit, who was making a comeback in the first Test, had failed to justify his selection, scoring just 37 and 1. On the other hand, Ashwin had looked sharp in patches. He picked up three crucial wickets in the first innings but had struggled on the final day of the game before picking up the last Australian wicket. Hanuma Vihari is most likely to replace Rohit in the playing eleven. 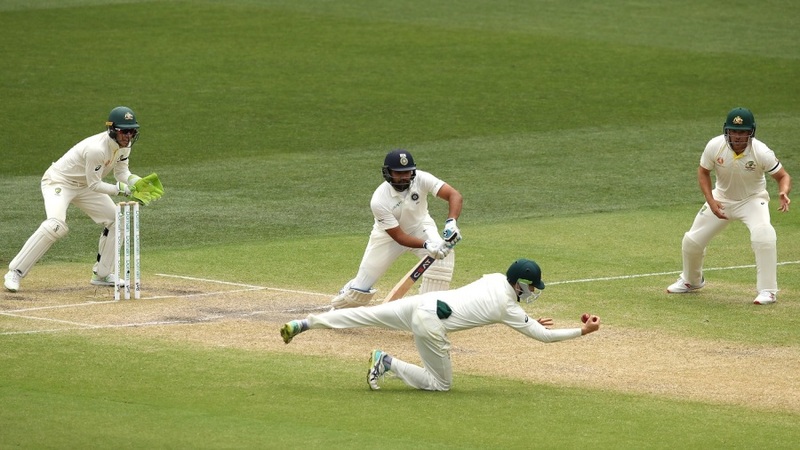 And with Ravindra Jadeja the sole spinner in the 12-man squad, he looks set to play the Perth Test. Virat Kohli (c), M Vijay, KL Rahul, Cheteshwar Pujara, Ajinkya Rahane, Hanuma Vihari, Rishabh Pant (wk), Ravindra Jadeja, Ishant Sharma, Mohammed Shami, Jasprit Bumrah, Bhuvneshwar Kumar, Umesh Yadav.